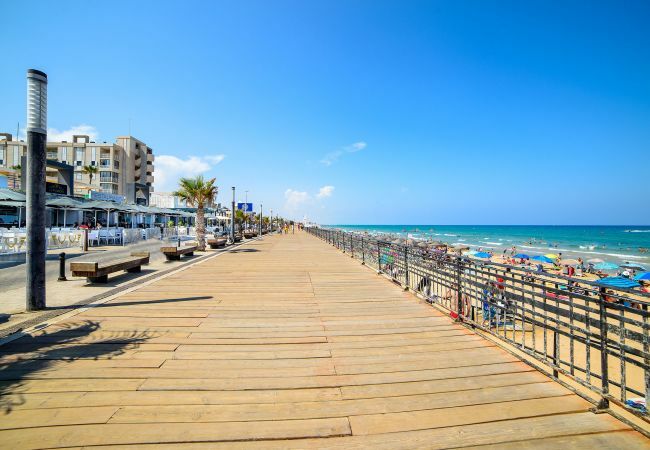 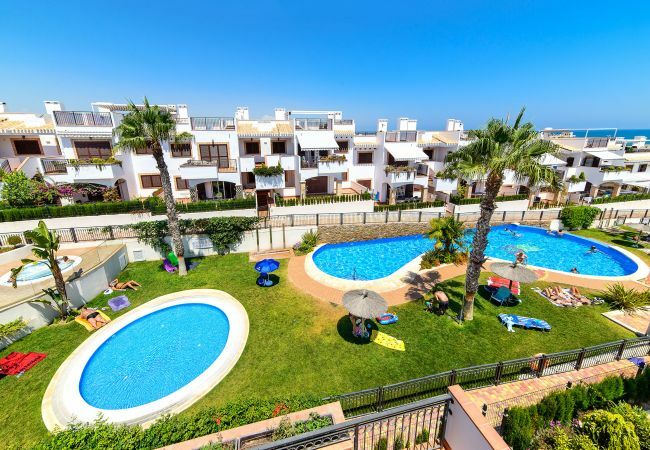 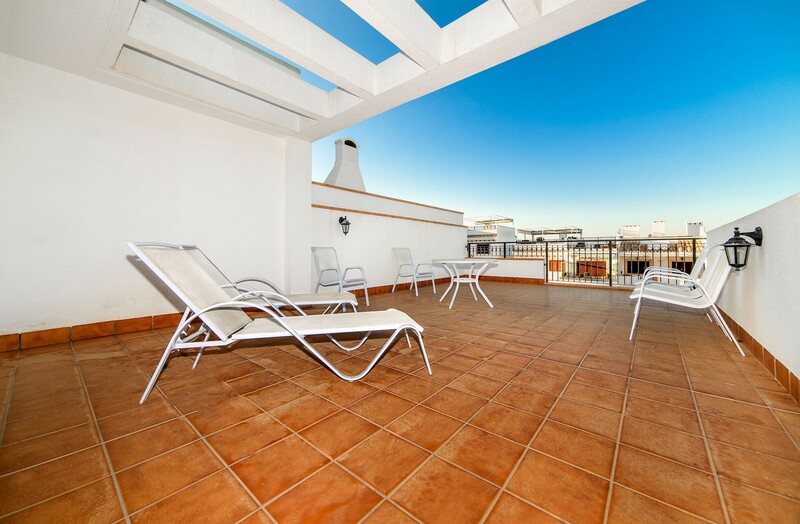 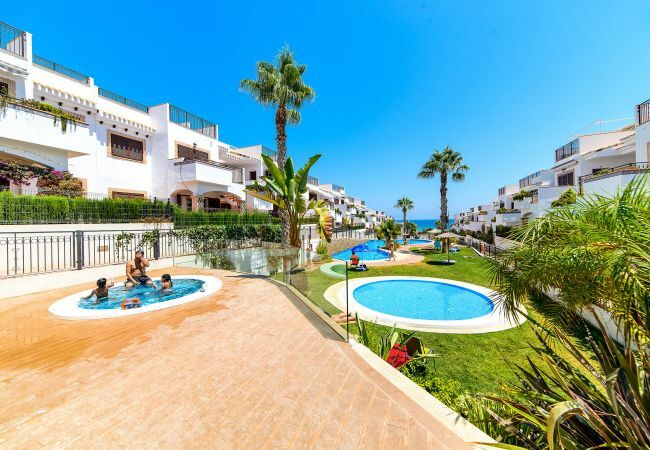 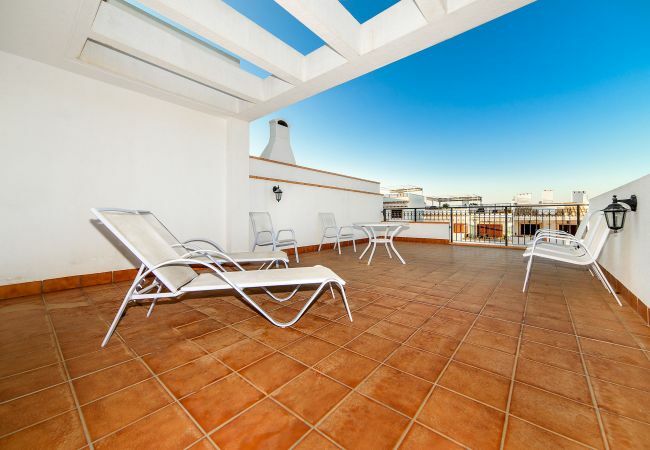 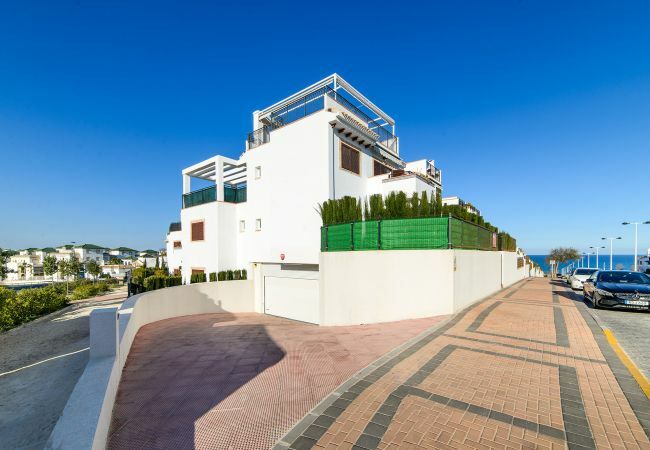 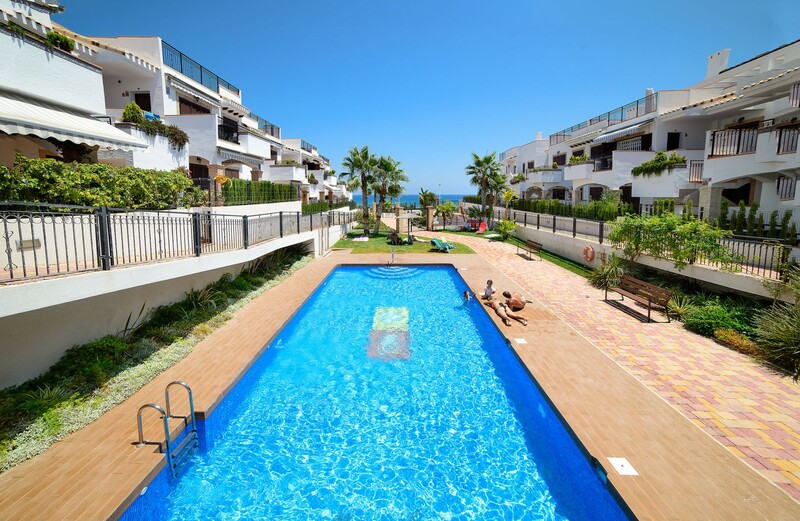 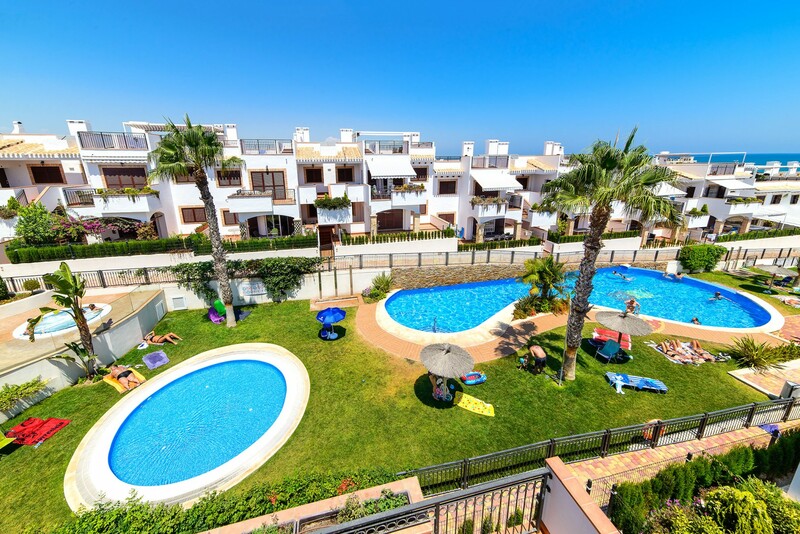 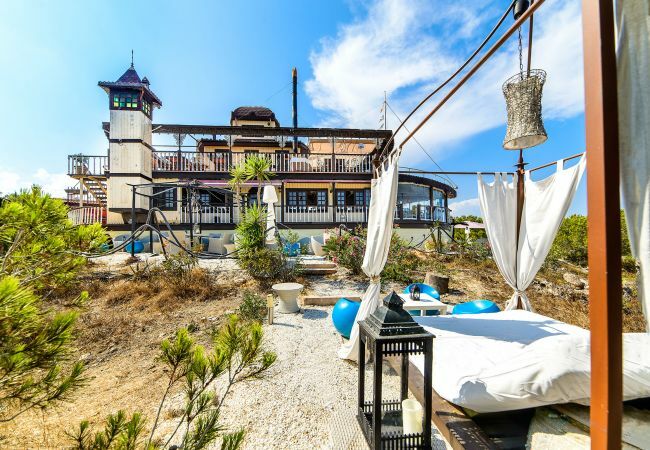 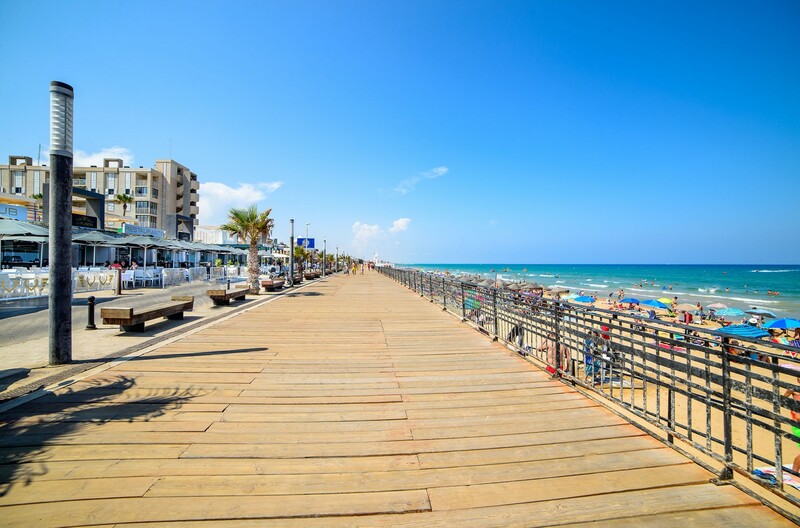 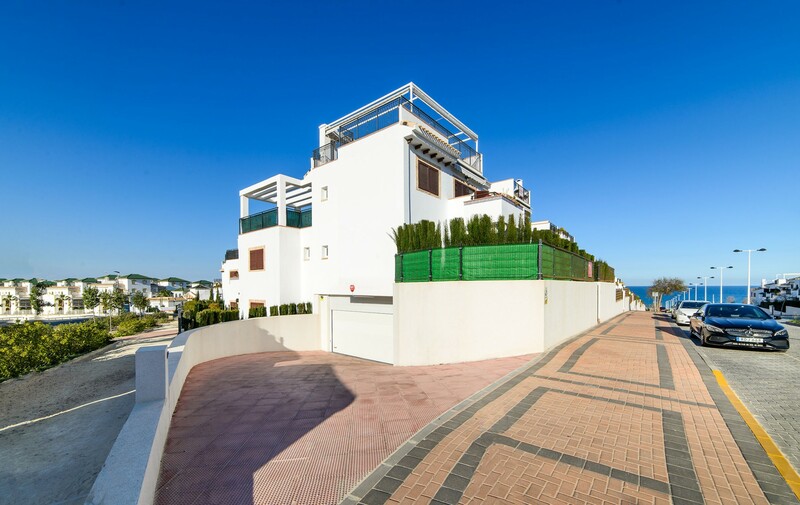 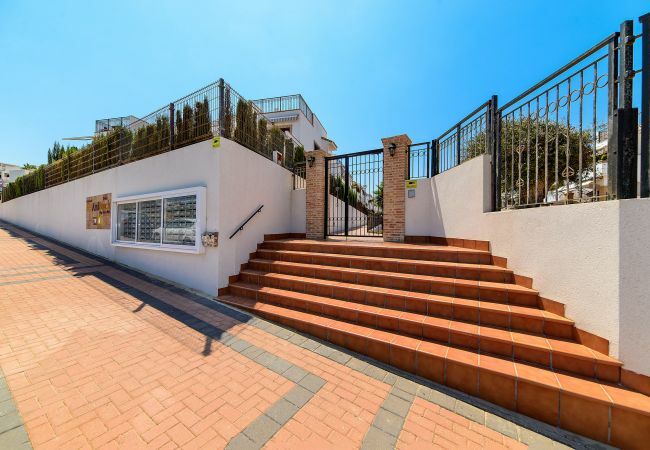 Enjoy your stay at this great propierty situated is 3 minutes walk from the beach! 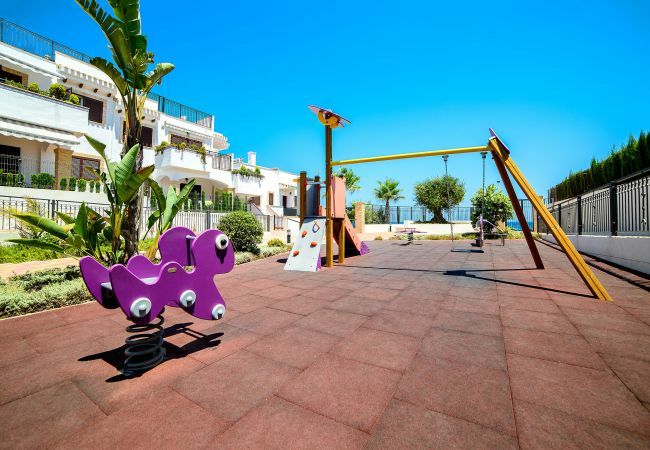 Bennecke Messina is situated in one of the best residentials in the are with shared outdoor pools. 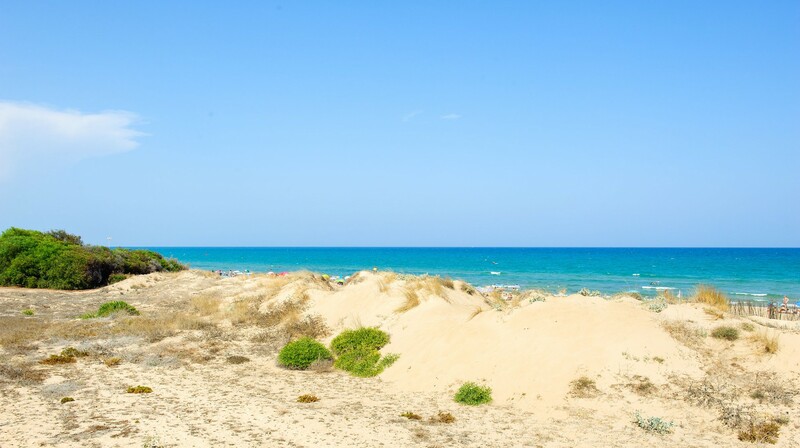 La Mata. 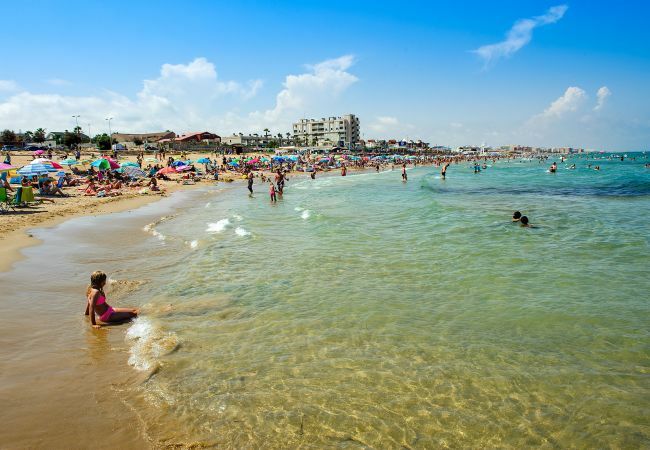 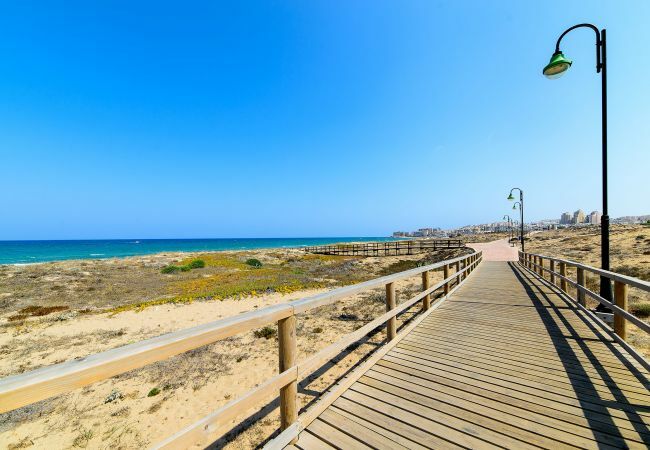 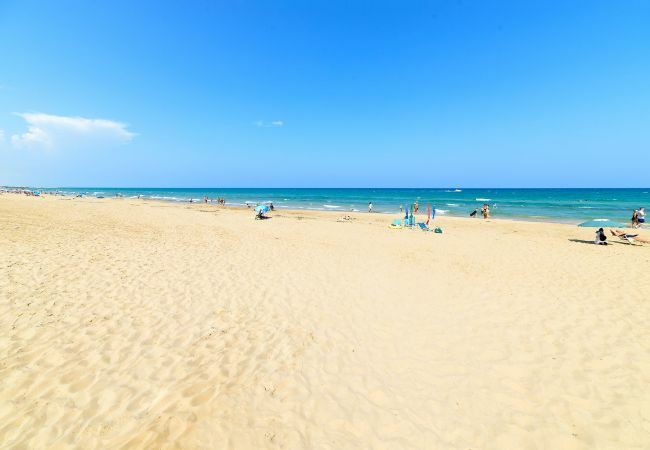 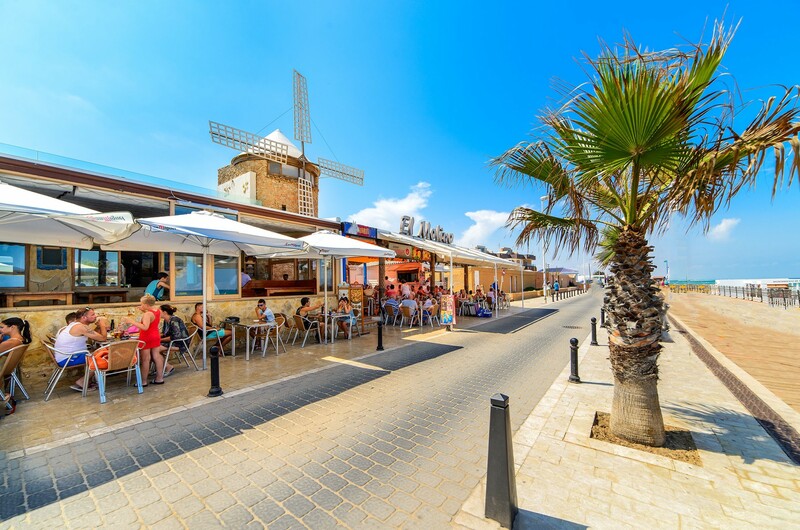 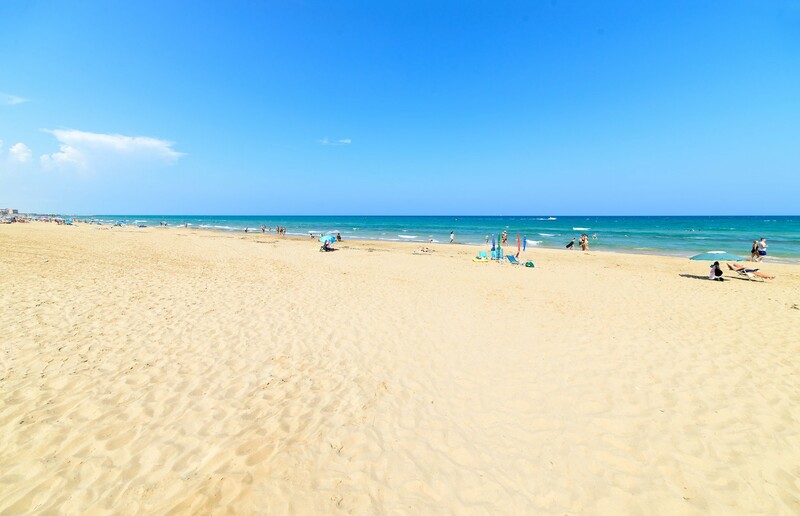 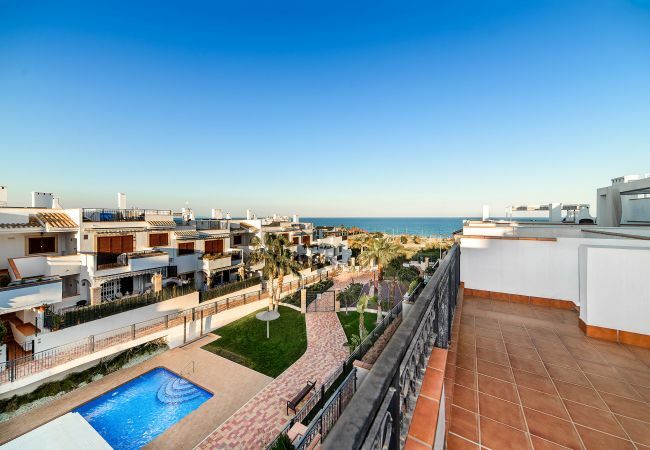 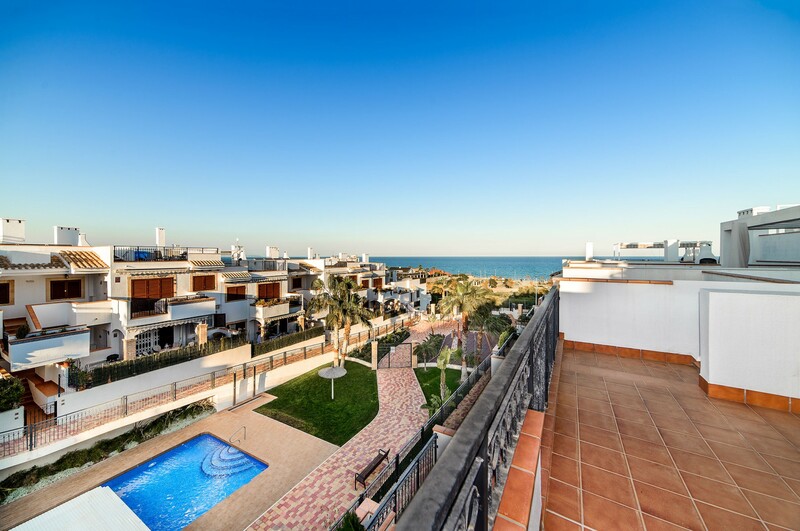 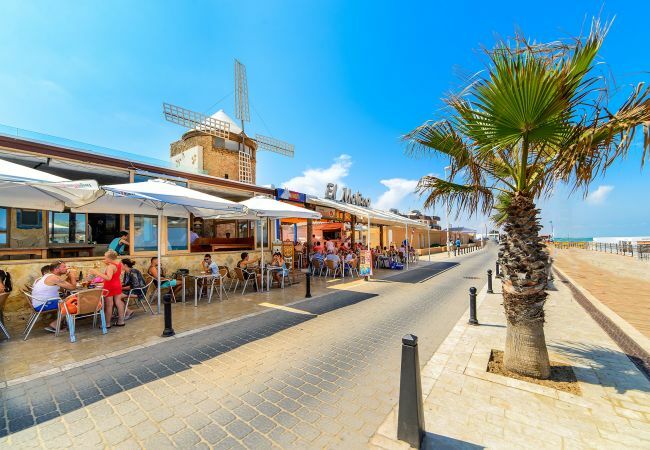 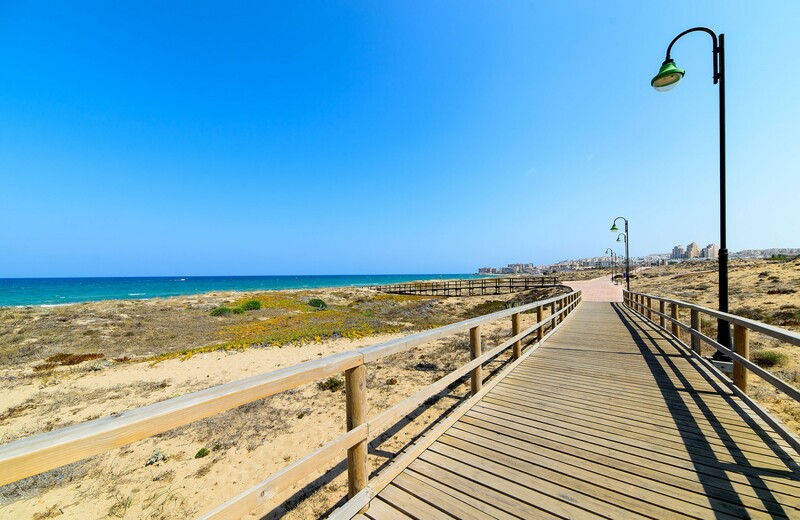 La Mata Beach is 100 m away. 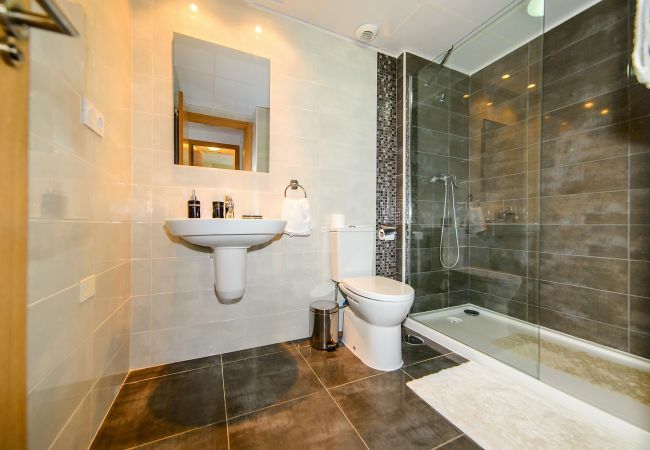 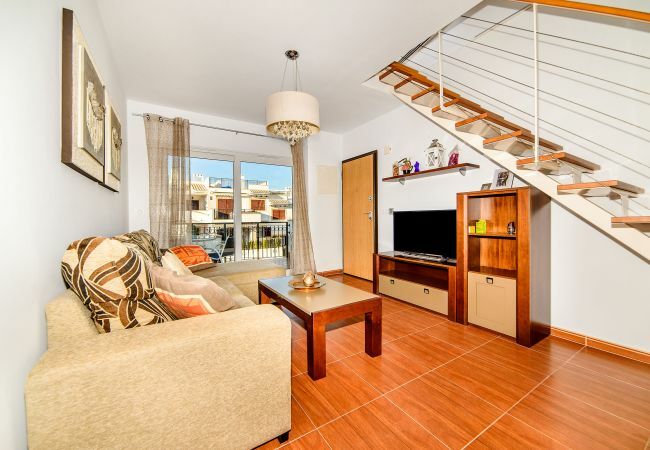 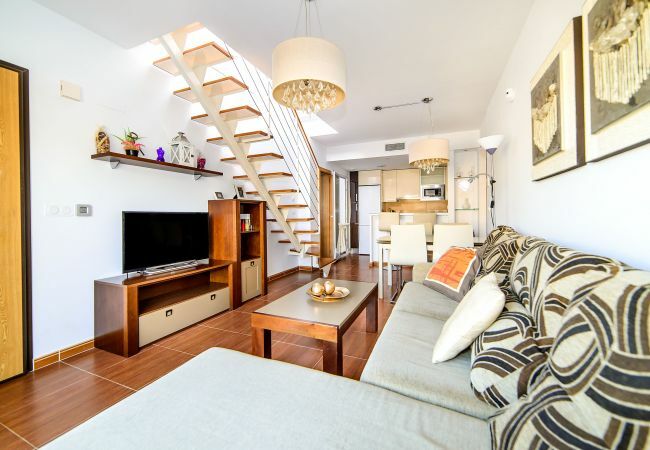 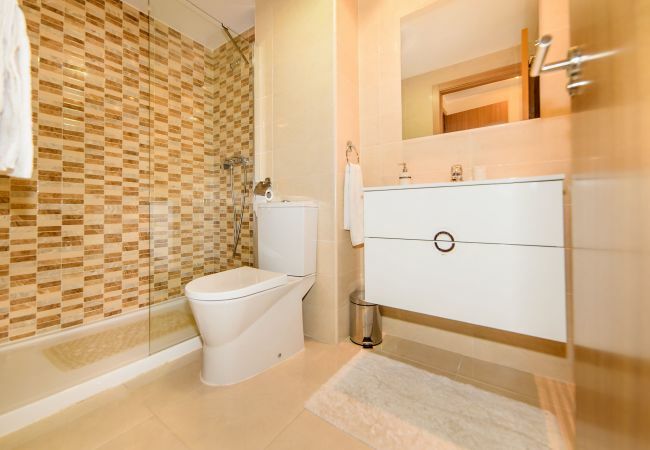 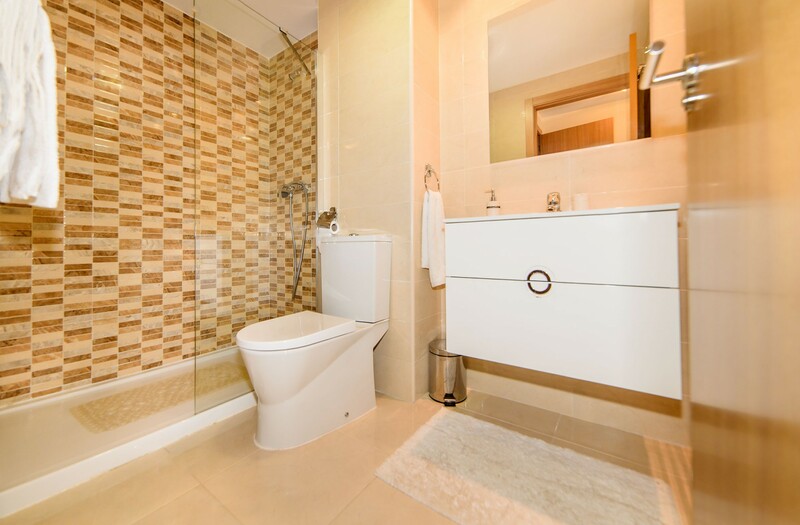 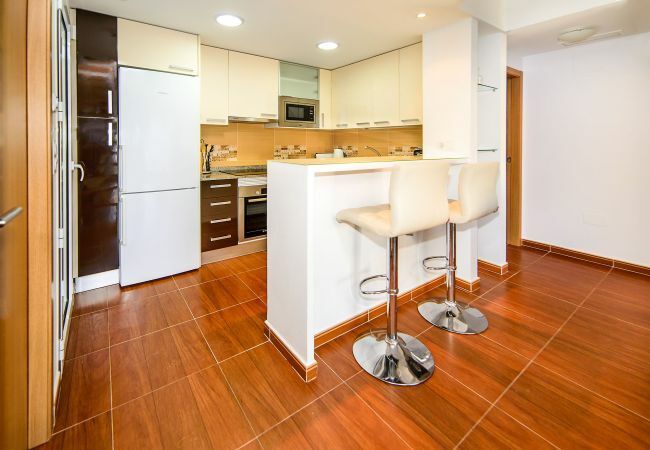 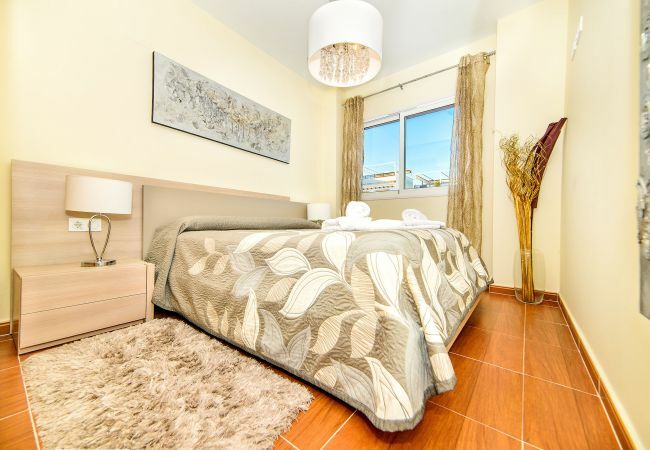 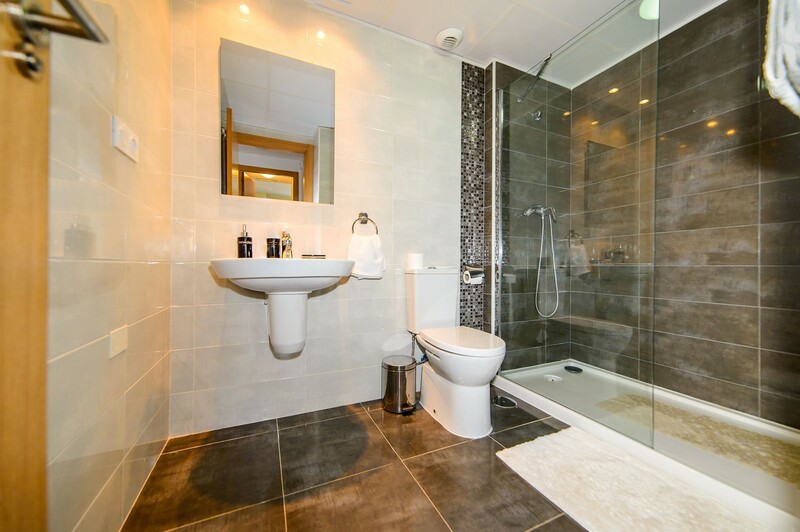 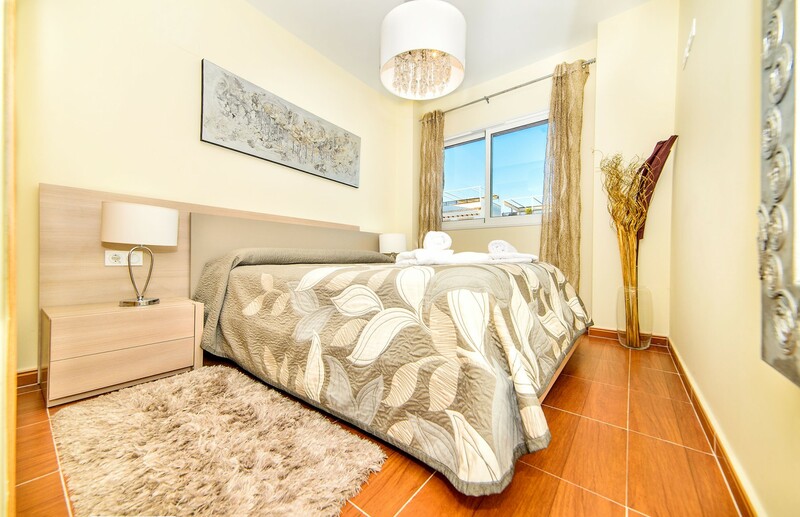 This modern and bright apartment has 1 double room, 1 twin room and 2 bathrooms. 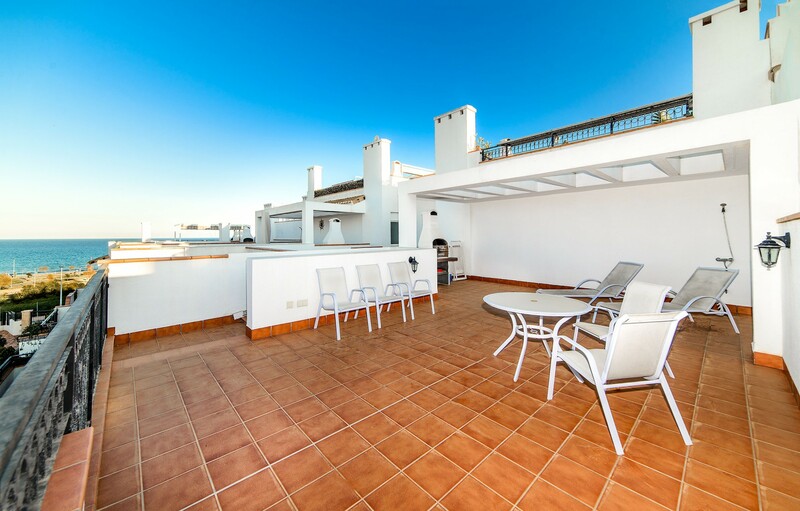 It has two private terraces overlooking the garden and pool , one of the private terraces is about 17 meters with barbecue. The living area includes a sofa, flat TV and a dining area. 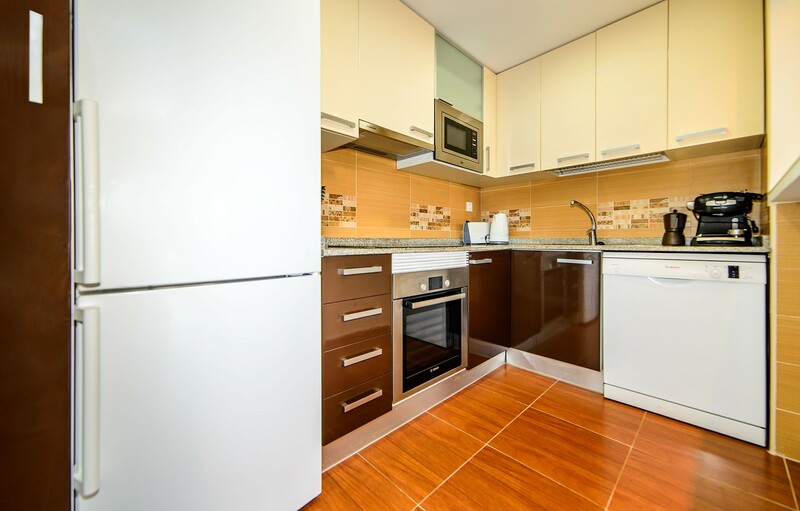 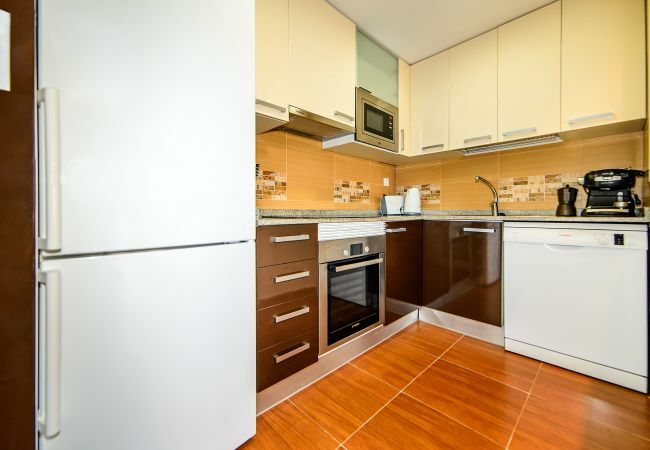 The kitchenette is equipped with a dishwasher, oven and microwave. At the complex Azul Beach II you will find a shared sauna, hamman, a hot tub, indoors pool in winter and a children’s playground. 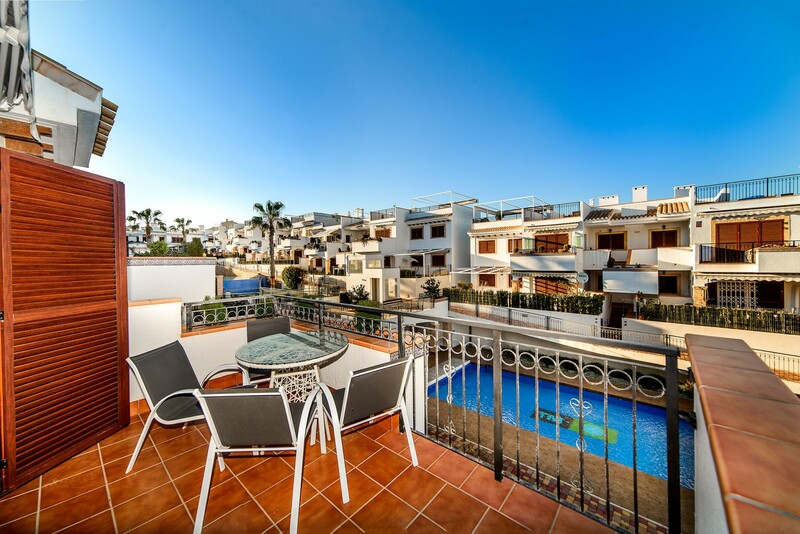 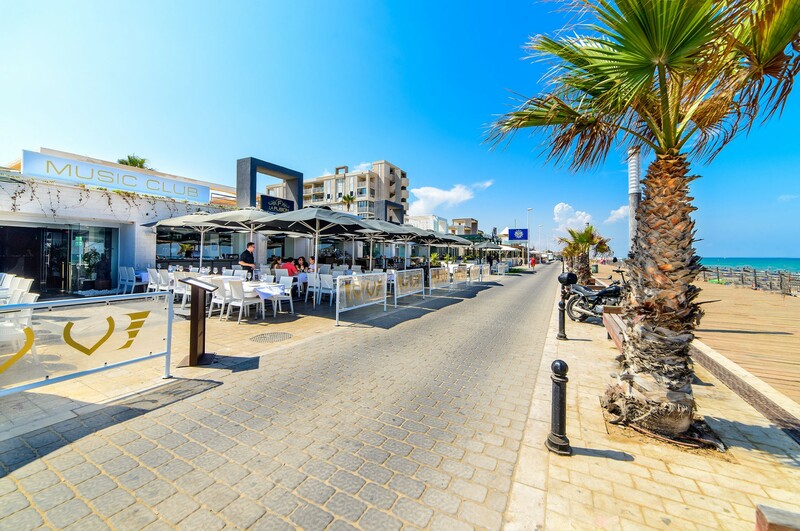 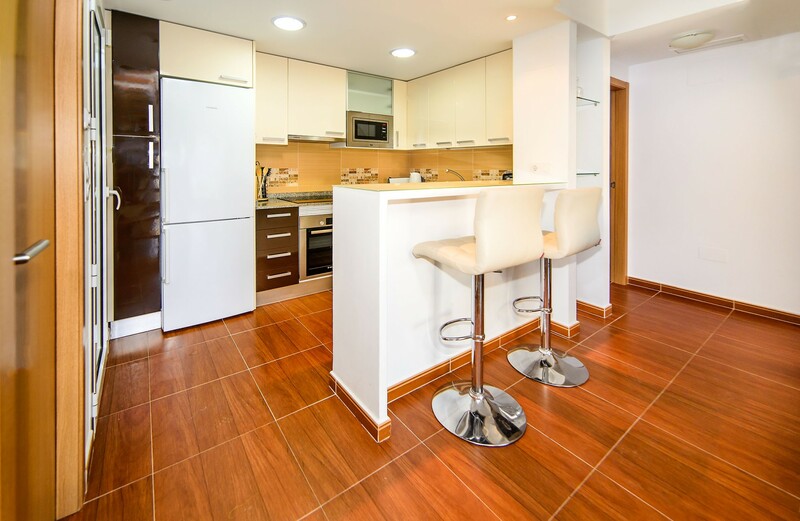 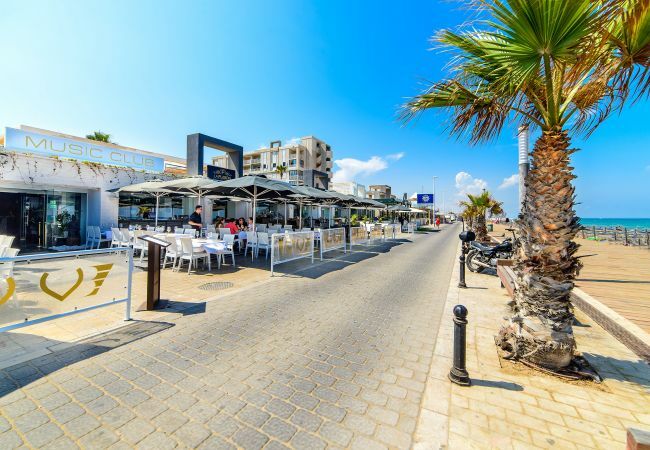 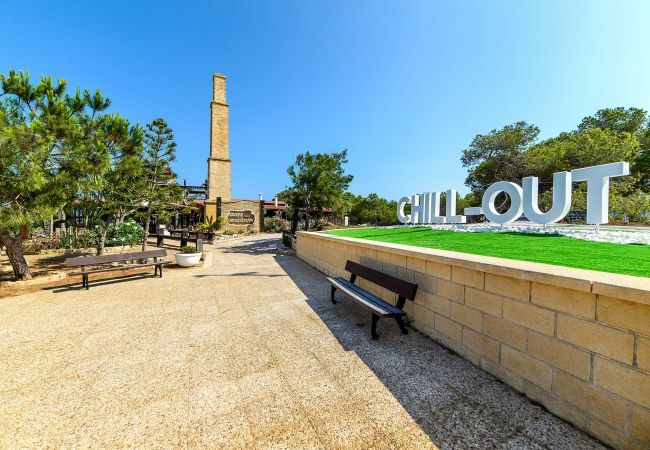 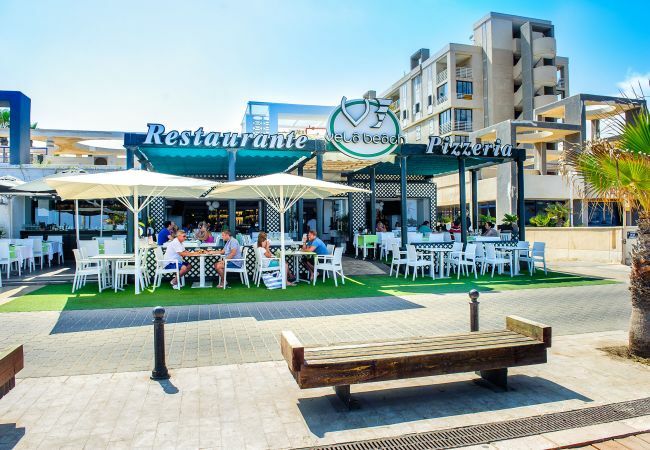 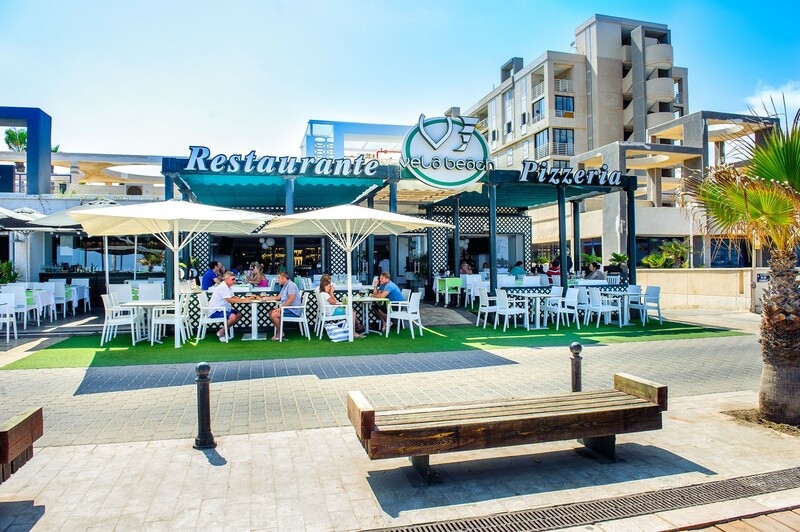 You will find bars, restaurants and supermarkets within 300 m from the apartment. 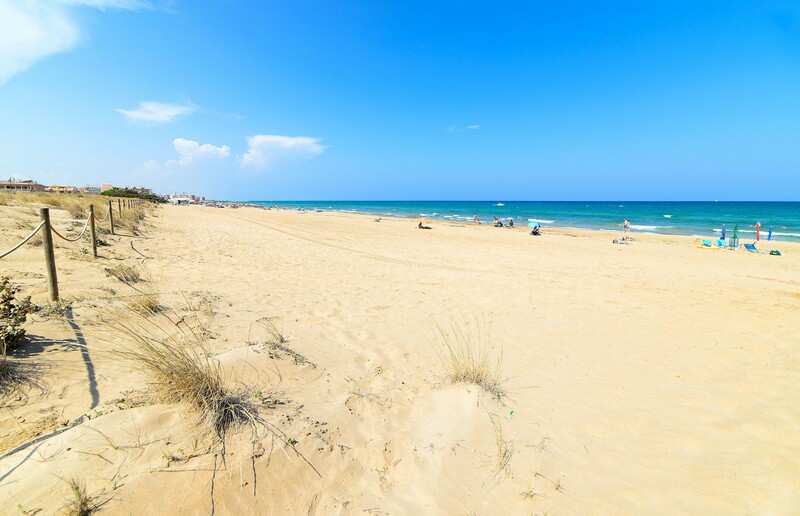 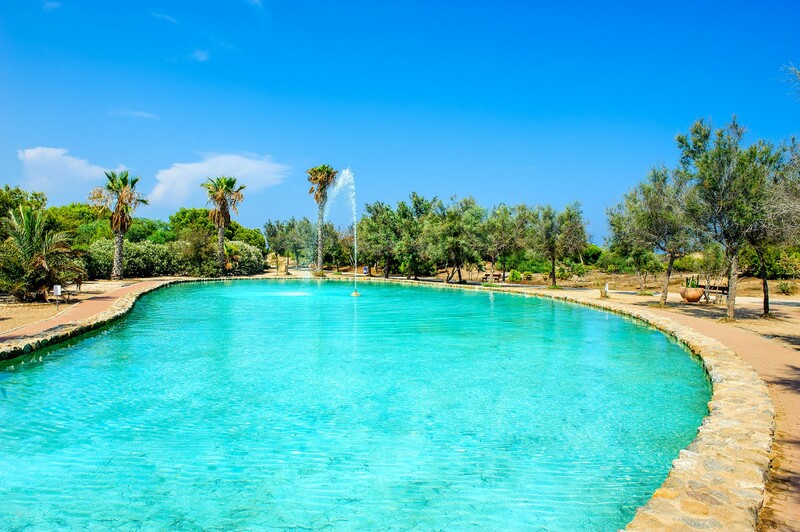 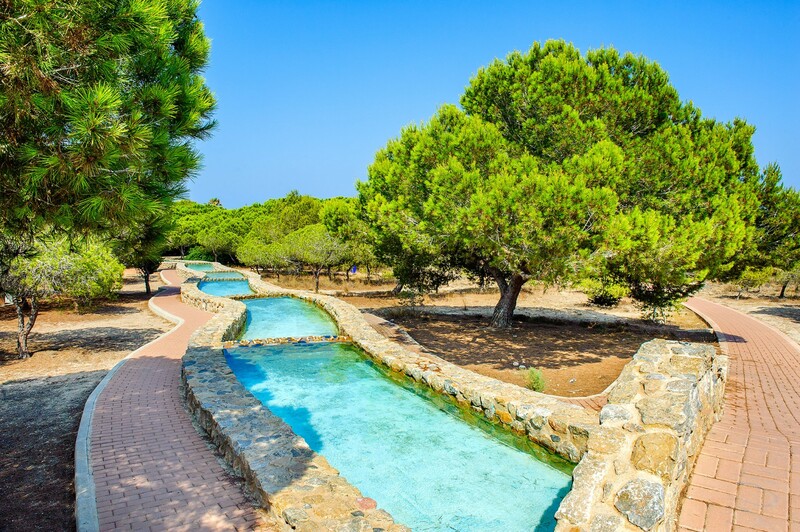 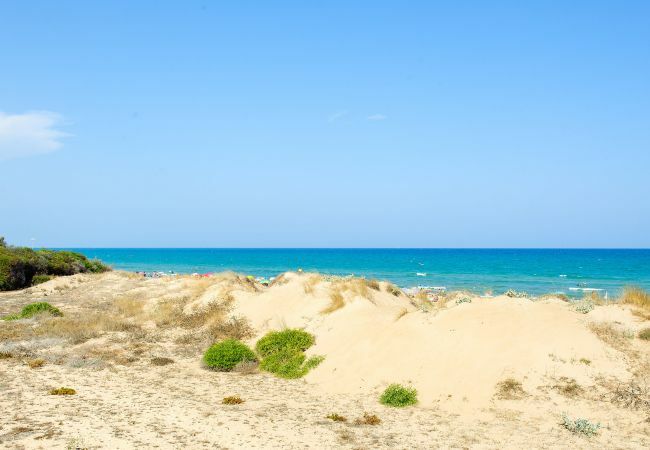 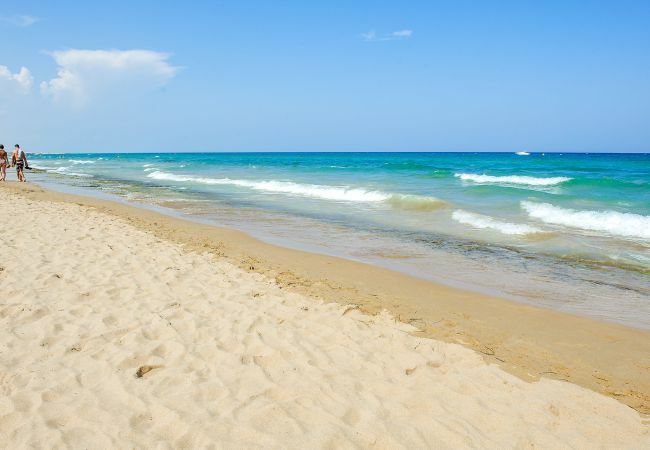 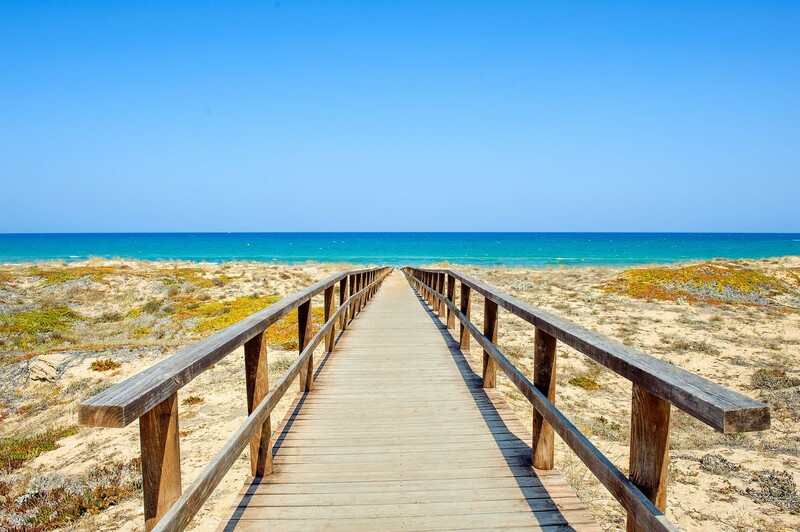 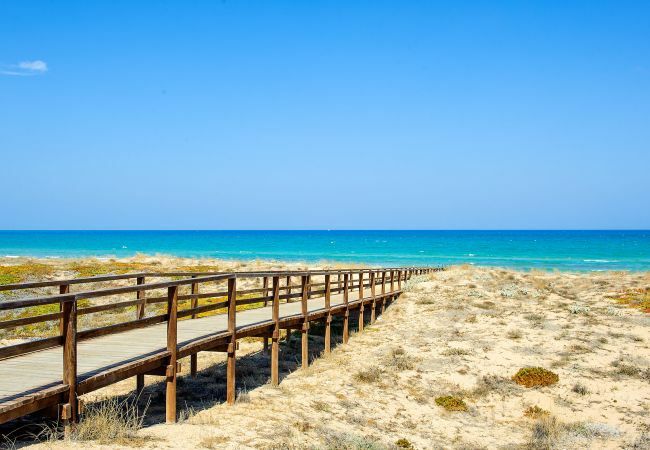 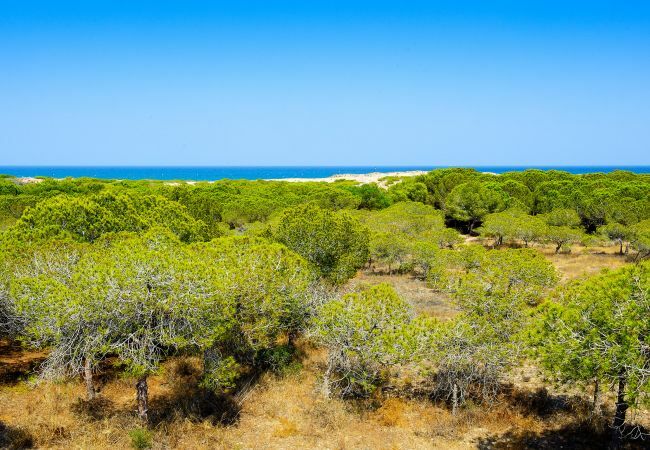 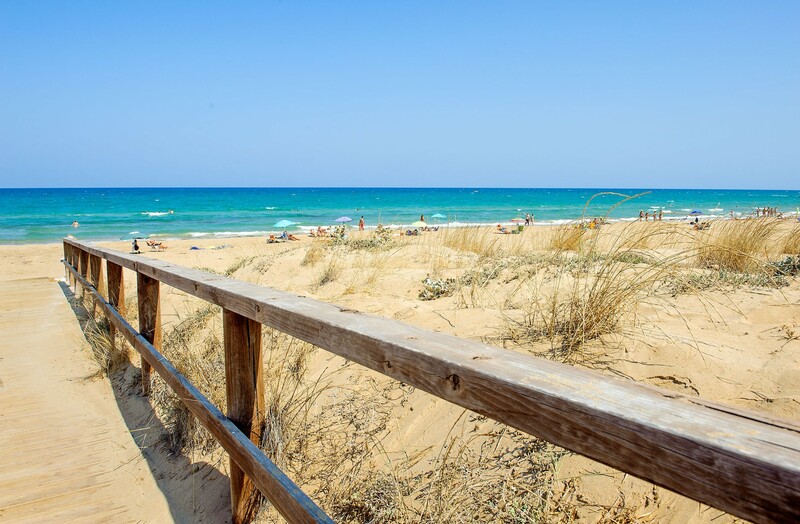 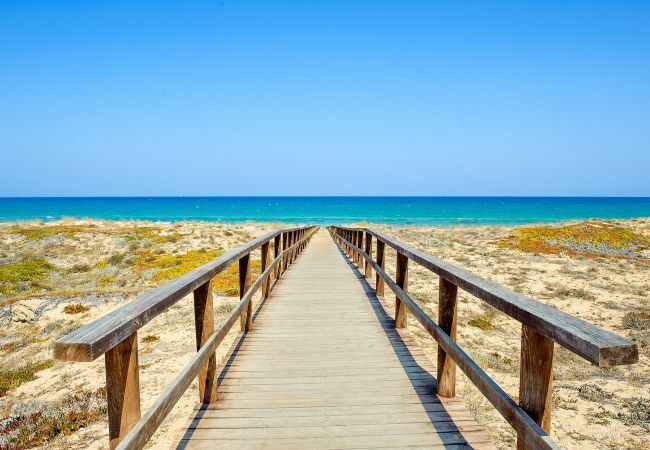 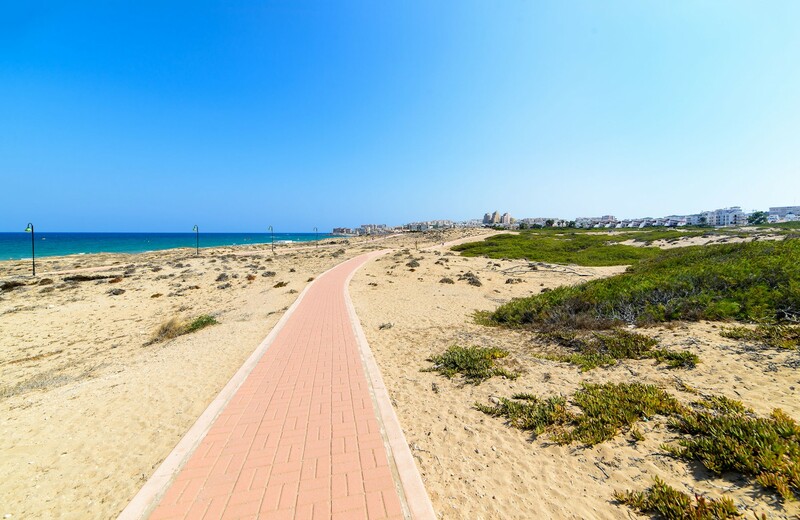 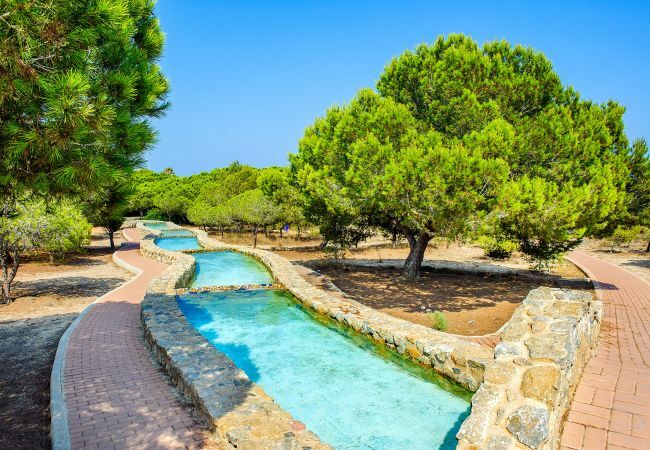 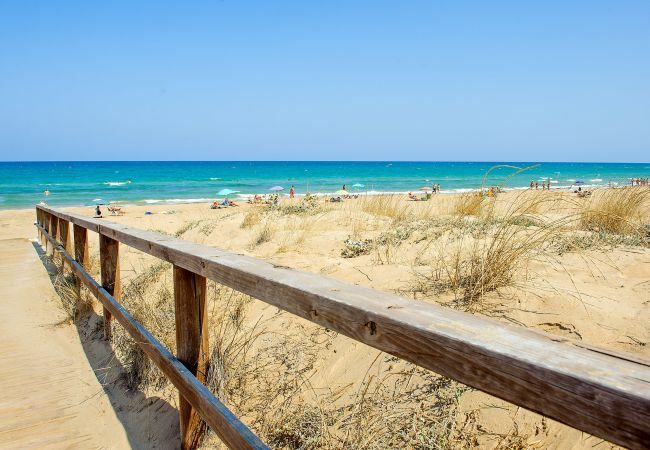 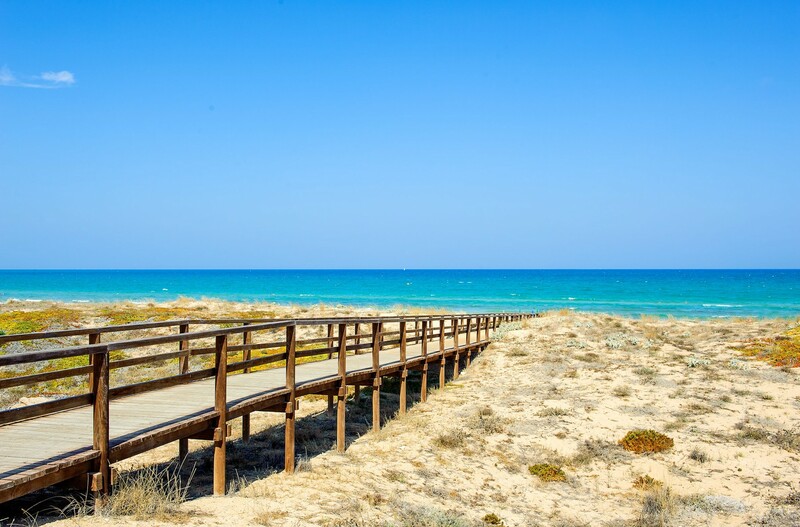 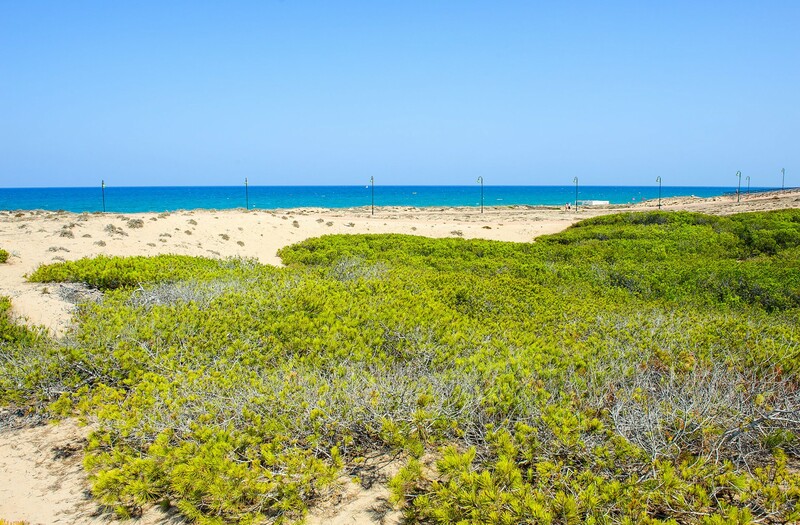 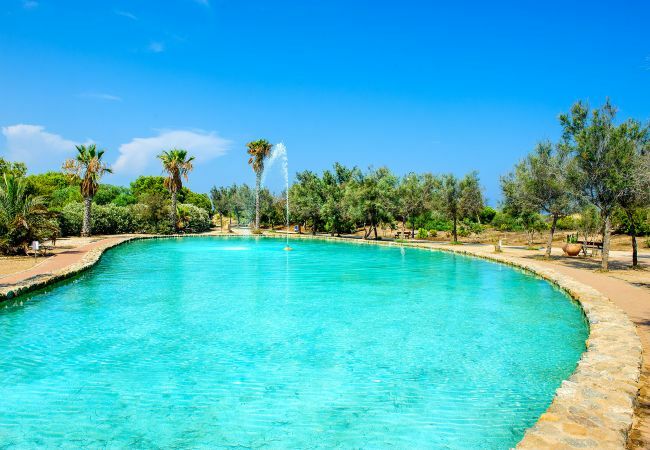 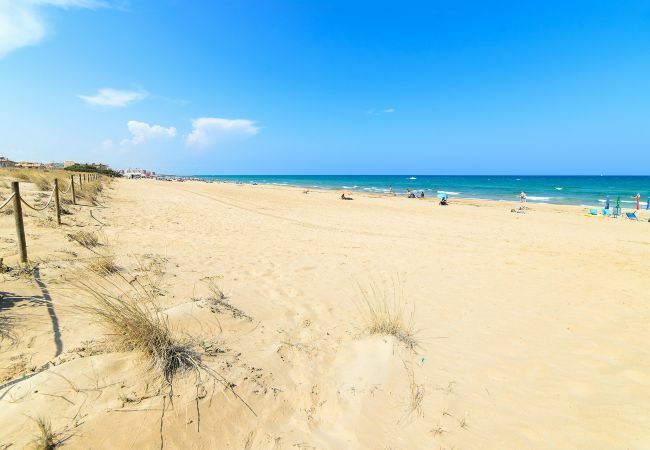 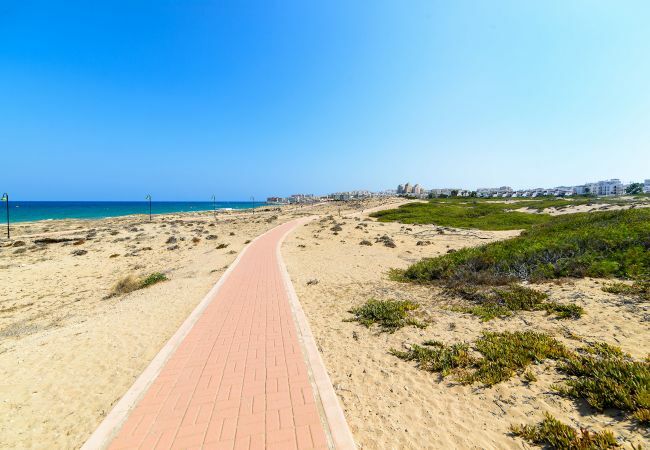 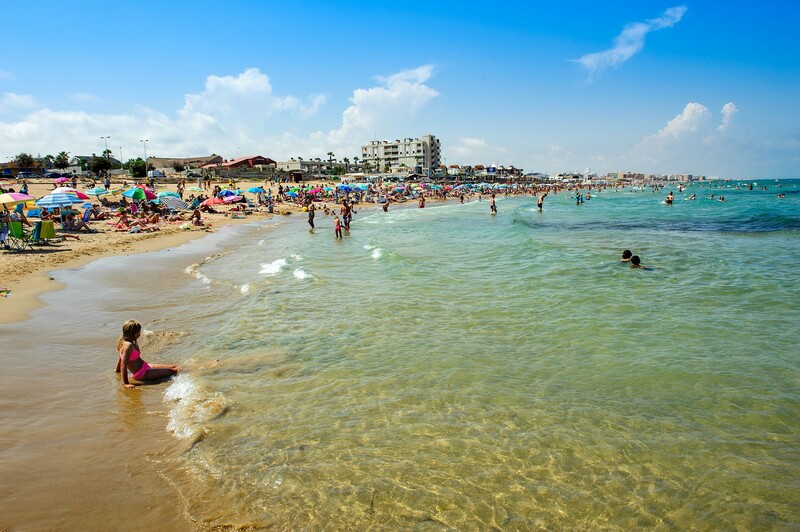 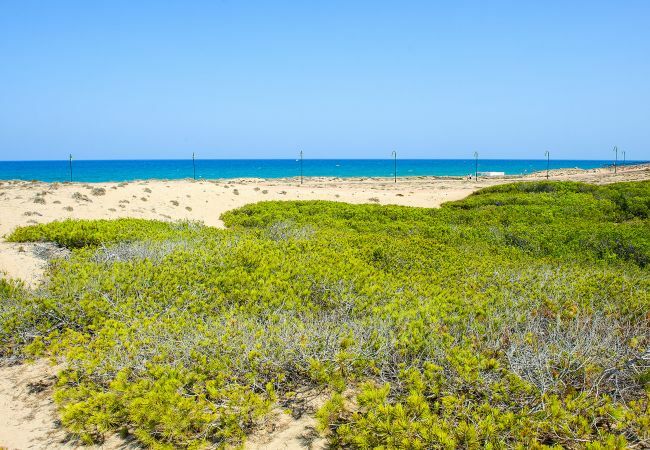 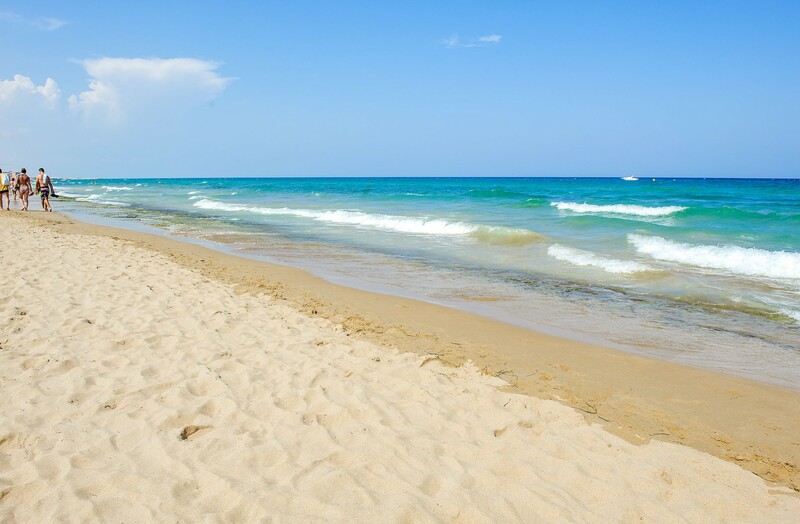 Molino de Agua Park with dunes and pine trees is 1.3 km away and Alicante Airport is a 40 minutes’ drive away. 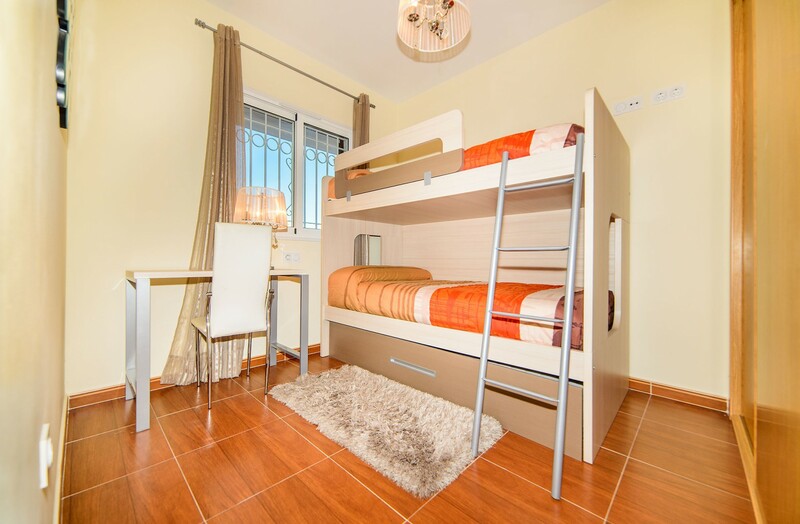 There is free wifi and parking on site. 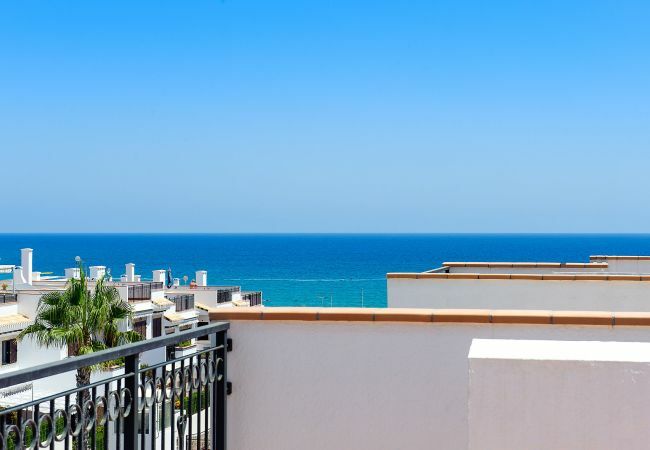 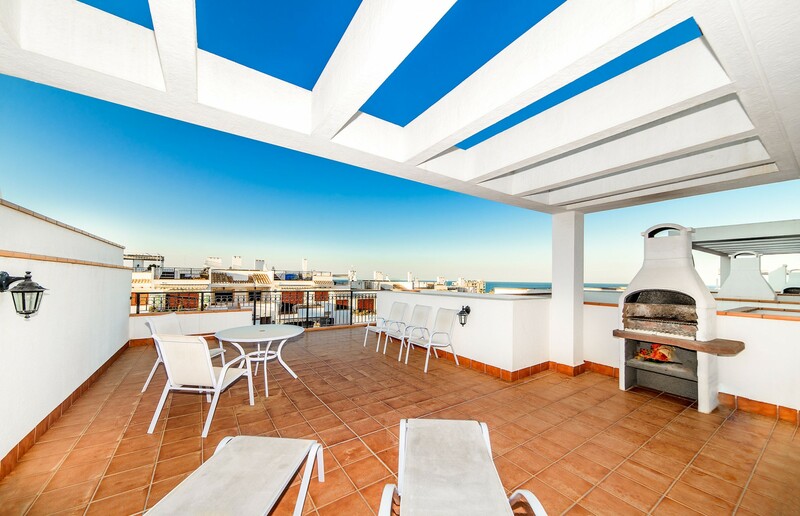 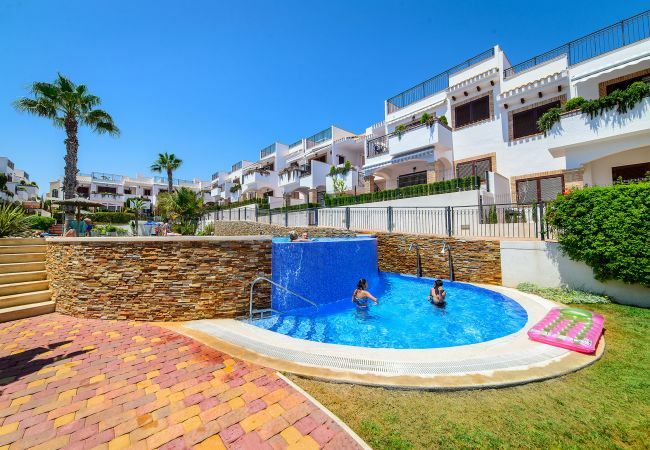 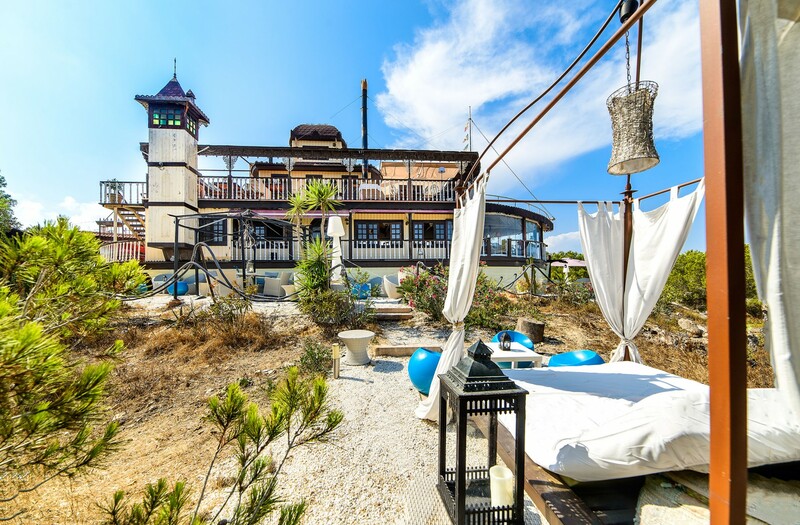 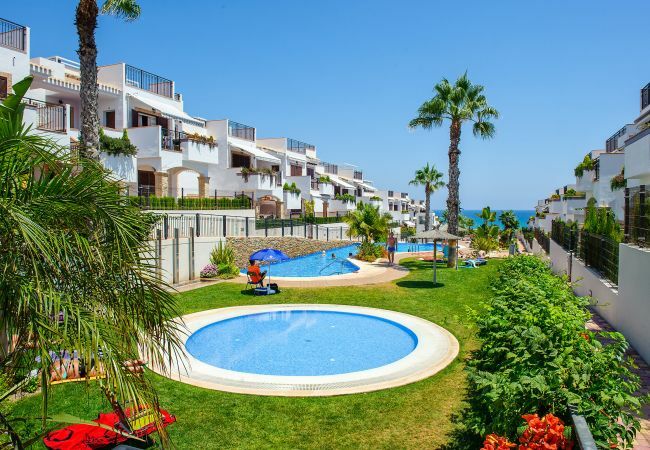 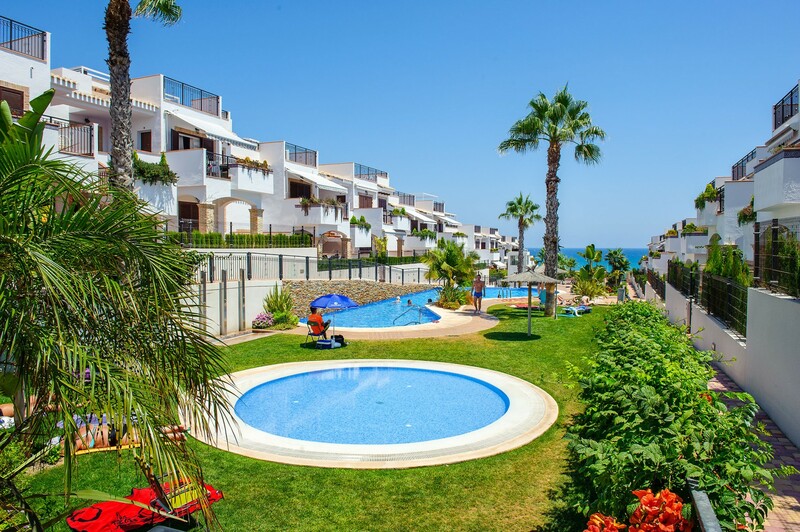 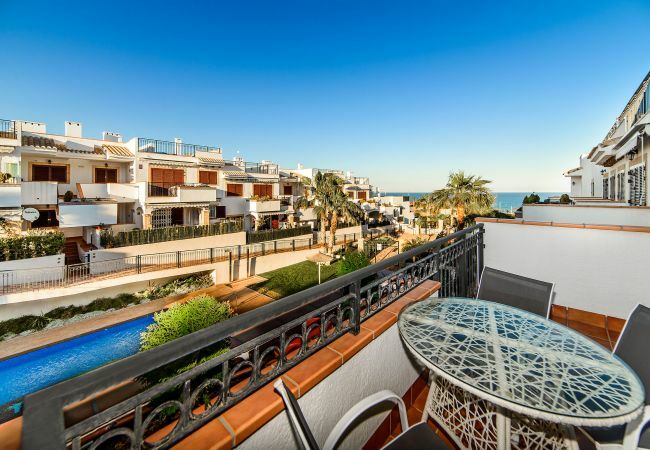 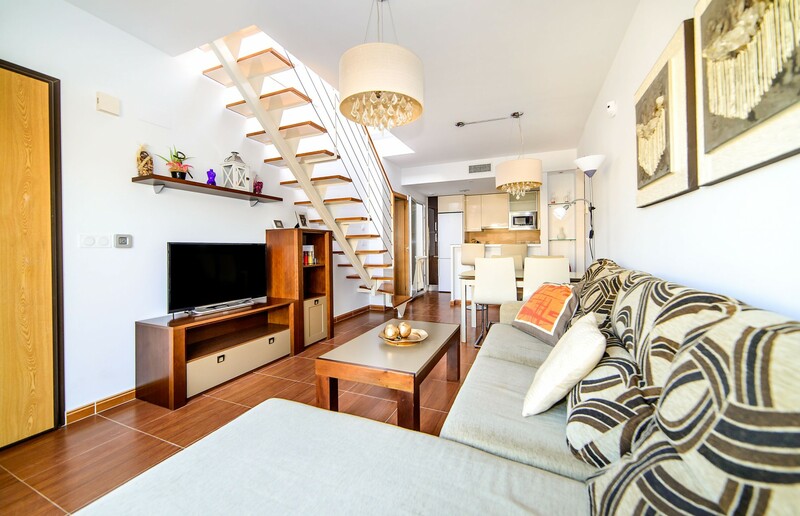 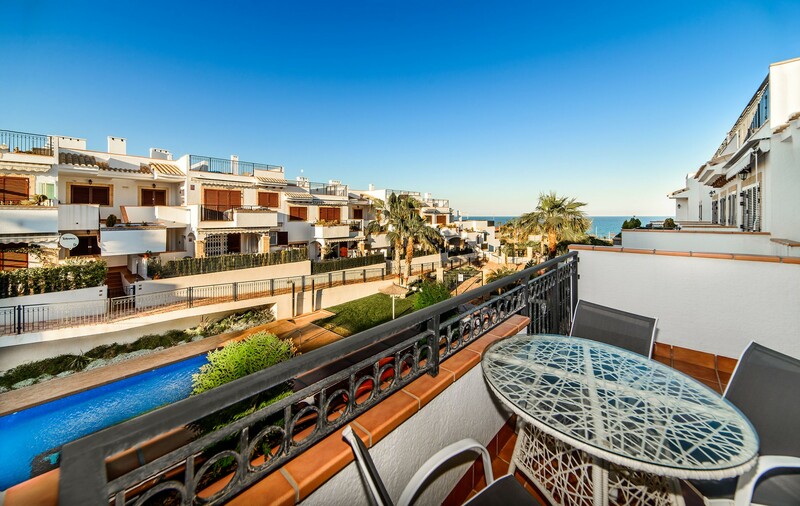 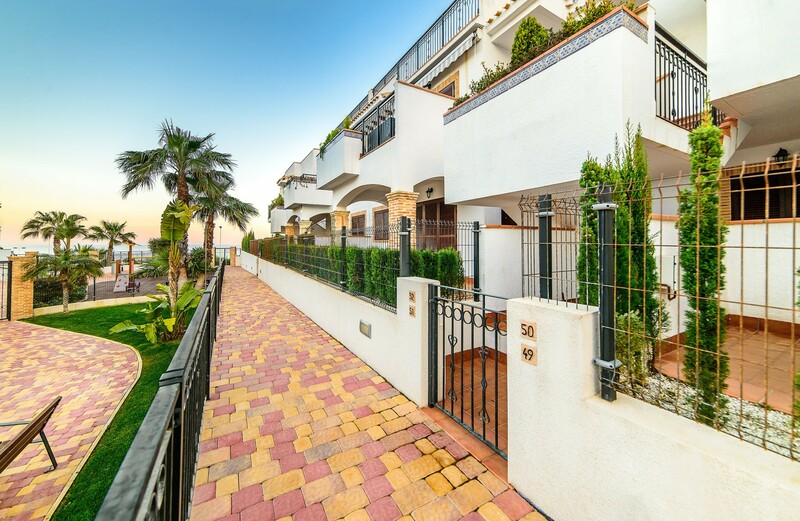 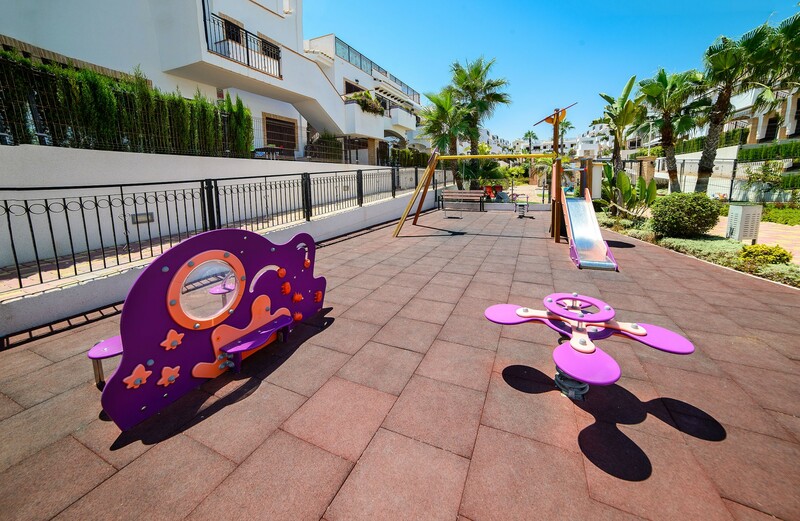 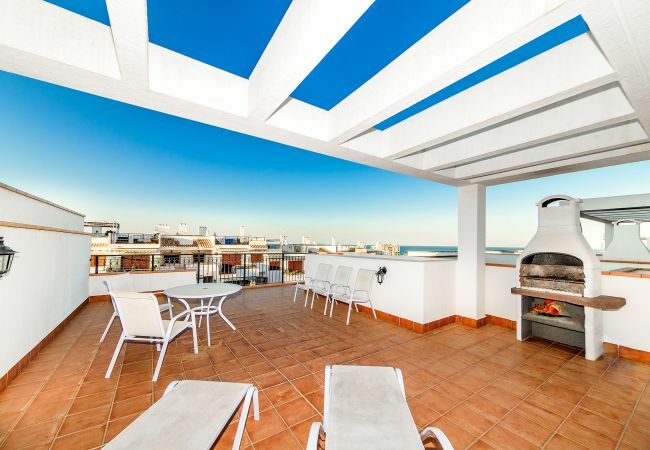 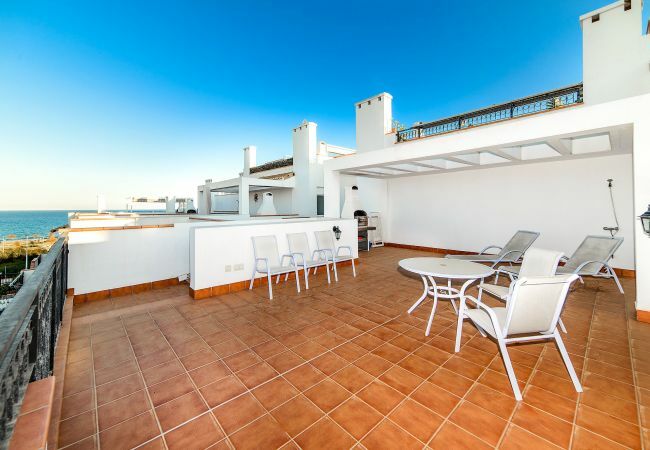 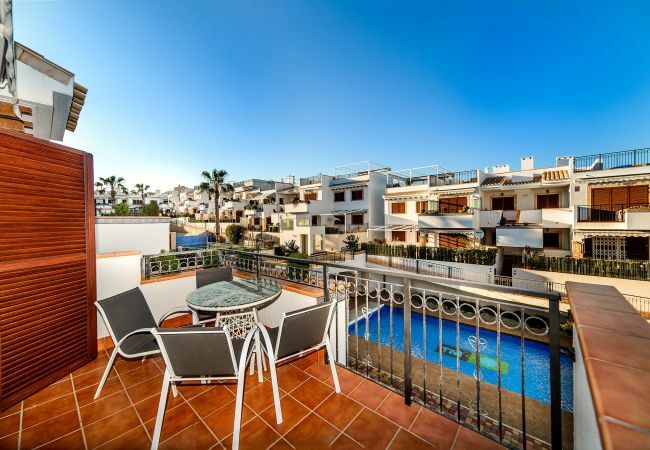 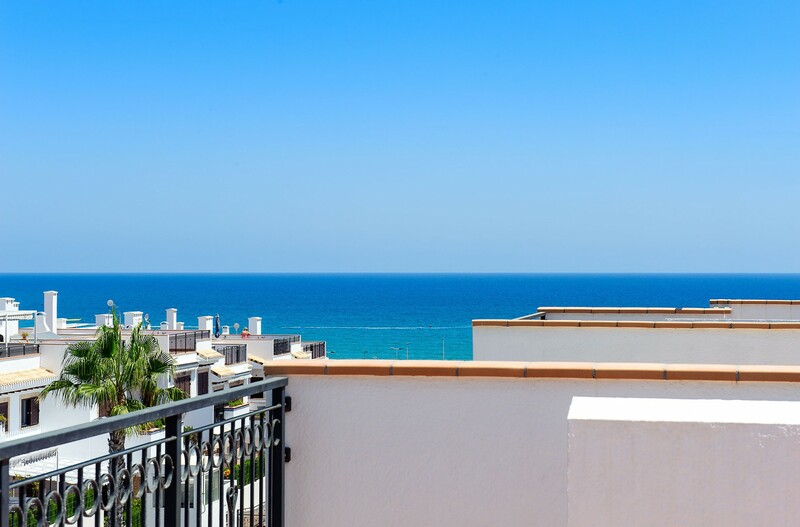 - TV, TV Satellite (Languages: Spanish, English), 2nd floor, garden, fenced garden, 30 m² terrace, internet (Wi-Fi), childrens area, 52 m² property, air conditioning (hot/cold), air conditioning throughout the house, communal swimming pool, Covered parking in the same building. 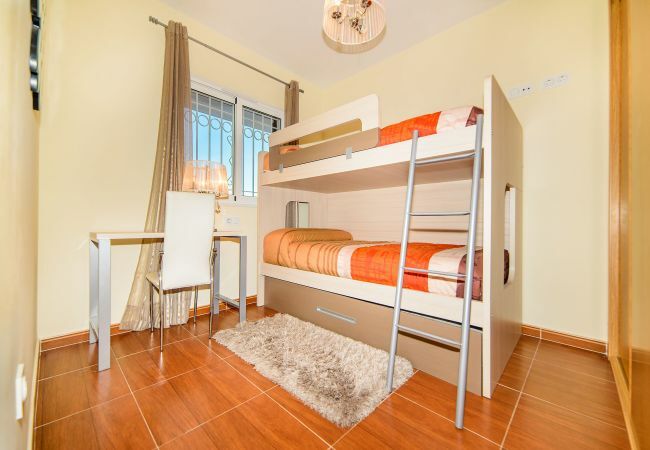 Dear Pavel, Thanks for have choosing us for your holidays. 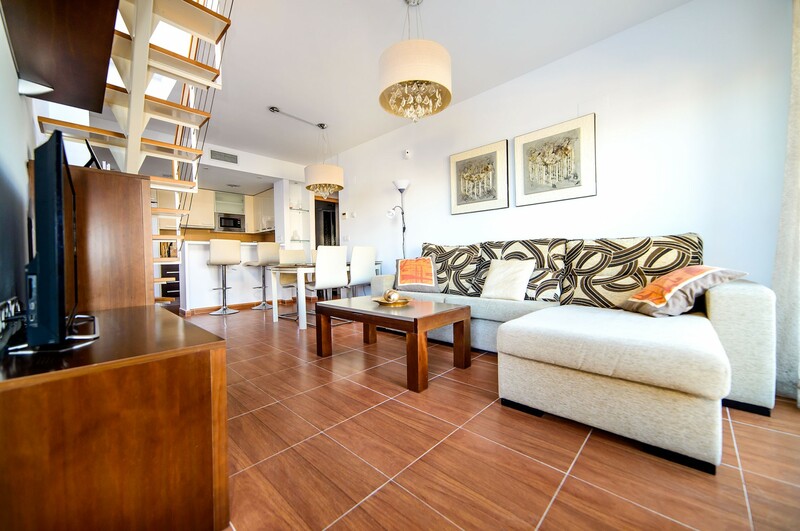 Knowing that you have liked your stay is the best present for us. 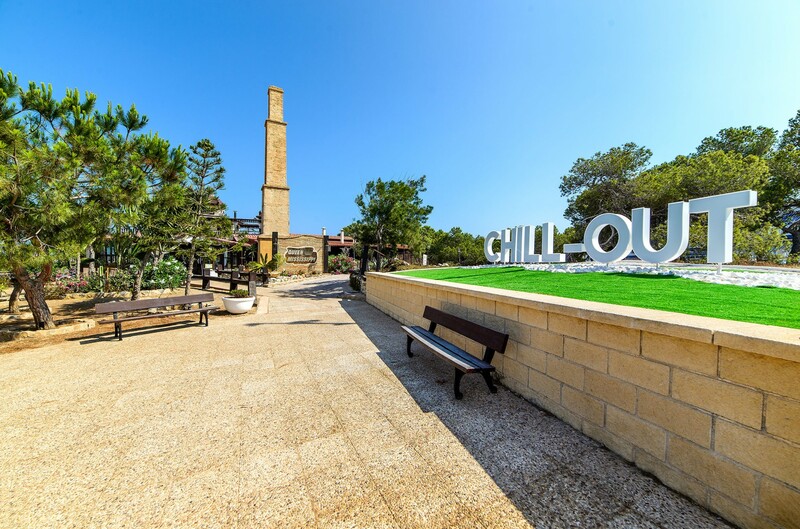 When cheking out. 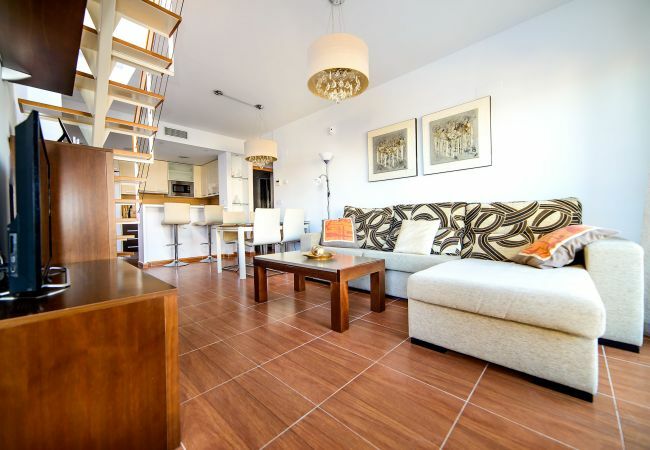 It would be easyer to leave the kees at the Apartment.